Co-chair of EPOC Keith Duncan. 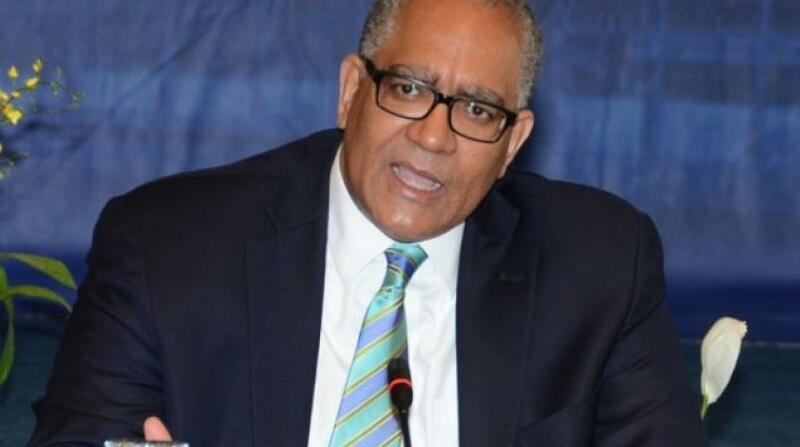 The Economic Programme Oversight Committee (EPOC) has cautioned the Bank of Jamaica (BOJ) not to erode stakeholder confidence gained over the past five years from its effort to price the local currency based on supply and demand. In June 2017, the BOJ implemented the Foreign Exchange Intervention and Trading Tool (BFXITT) to facilitate the buying as well as selling of foreign exchange, while fostering more competitive behaviour among authorised dealers and cambios of foreign currency. However, to avoid confusing the market, the central bank opted to introduce the selling side of the operation first. Since its implementation, the Jamaican dollar averaged $124.60 to US$1 in January sending signals that the exchange rate was fairly valued. 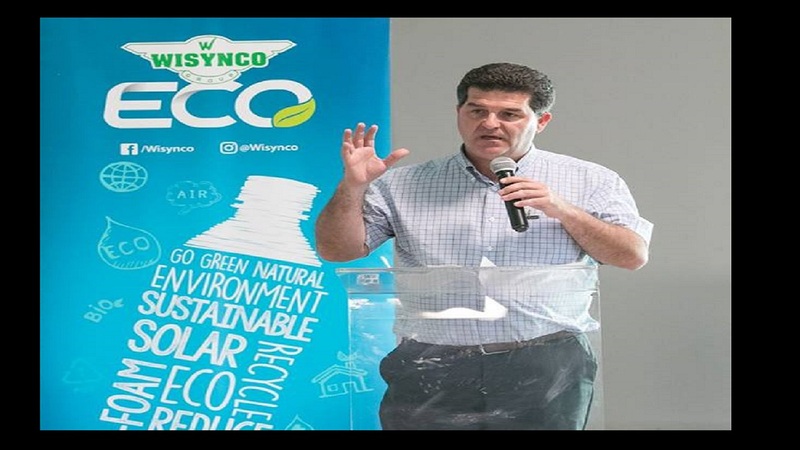 “EPOC has taken note of the recent trend in the depreciation of the Jamaican dollar by 6.4 per cent for the financial year to date. 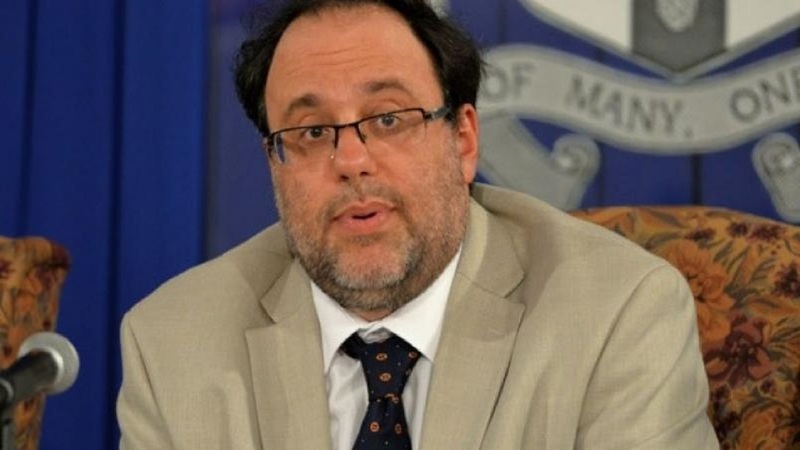 According to the BOJ, the devaluation was influenced by strong end-user and portfolio related demand as well as a tightening of US dollar liquidity,” Co-chair of EPOC Keith Duncan noted in a press release on Friday regarding the Government’s performance under the IMF Precautionary Stand-by Arrangement (PSBA). 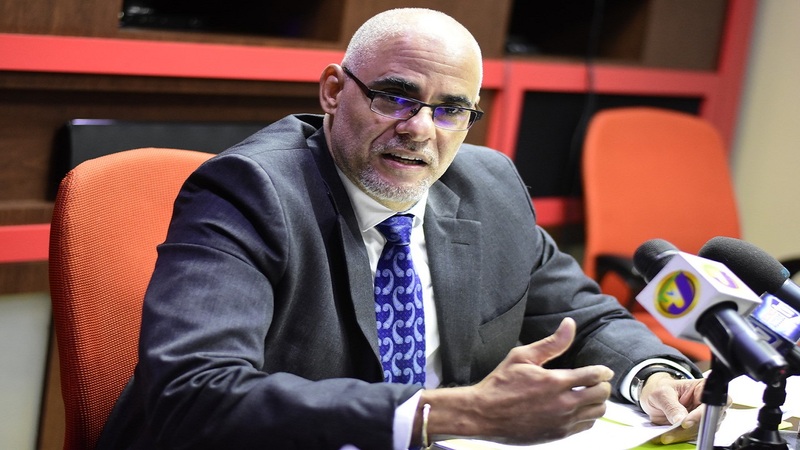 He said while EPOC understands and expects there to be inevitable movements in the exchange rate under a floating exchange rate regime, many have linked exchange rate stability to macro-economic stability. “Therefore we believe the transition from a managed float to a free float should be managed to preserve the confidence in the macro-economic stability that stakeholders have gained over the past five years,” Duncan said. Having completed the rollout of the sell side of B-FXITT, the BOJ in March announced it would start the buy side of operations. But in May, the local currency again started to depreciate against the US dollar, averaging $126.50 to US$1. On July 24, 2018 the dollar depreciated to a record low of $134.05 to US$1.00, reflecting a deprecation of 2.81 per cent or $3.66 for the month to date.